The Faculty of Education (FEd) of the University of the Philippines Open University (UPOU) is one with Filipino teachers as the country celebrates the National Teachers’ Month (NTM) on 05 September – 05 October 2018, with 05 October 2018 being observed as the National Teachers’ Day (NTD). The United Nations Educational, Scientific and Cultural Organization (UNESCO) also mandates every 5th of October as World Teachers’ Day (WTD). 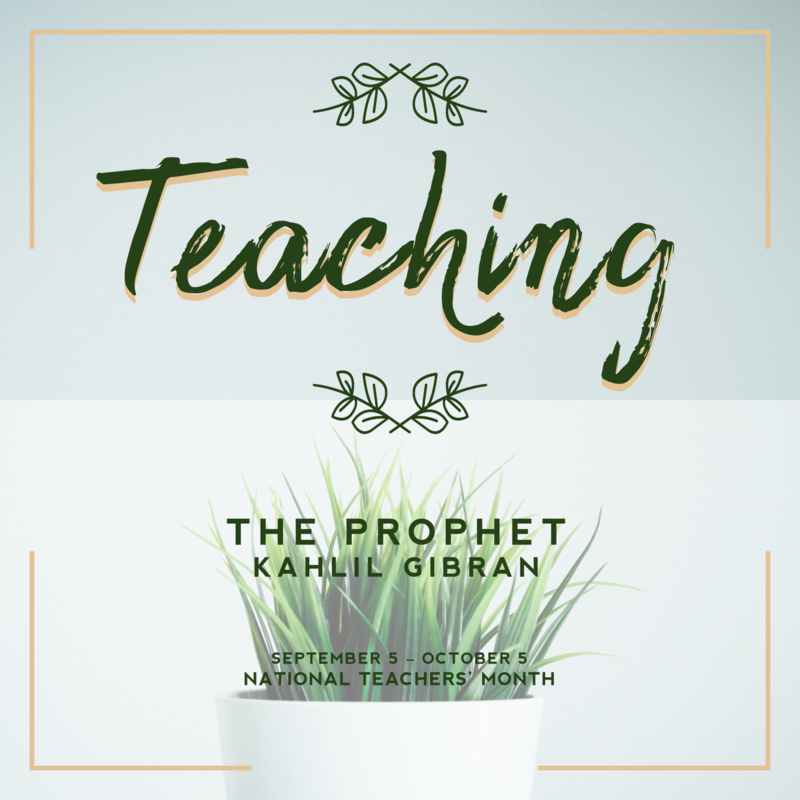 With this year’s theme being “Gurong Pilipino: Turo Mo, Kinabukasan Ko”, the NTM and NTD celebrations highlight the significance of teachers in honing and shaping the minds and characters of tomorrow’s generation. However, with the constant advent of educational technologies, there also comes a need for educators to adapt their teaching strategies to their learners’ needs. True enough; the ever-changing education system now involves students who are encouraged to construct their own learning schemes, with teachers merely guiding them. This is present in UPOU’s mode of instruction, which uses the open and distance e-learning (ODeL) worldview. Through this type of teaching, students are prompted to practice guided independent study using learning packages designed by the faculty-in-charge. In contrast to spoon feeding, UPOU students are then allowed to become self-reliant and unconstrained on what and how they learn. Likewise, academic degree programs under FEd continue to instill the practice of self-sufficient learning to its students, some of who are teachers, in the hopes that this practice will also benefit their students. To further capacitate teachers on different teaching and learning strategies, the Faculty regularly conducts the EDUKussion Forum Series, which aim to present and discuss education-related issues, challenges and opportunities. With UPOU at the forefront of providing accessible quality education through various e-learning innovations, the University is relentless in its dedication and commitment to nurture students and produce graduates who would in turn guide the future generation into leading the Philippines to progress.